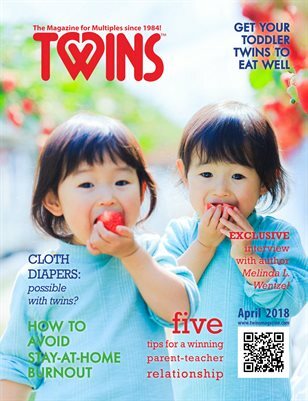 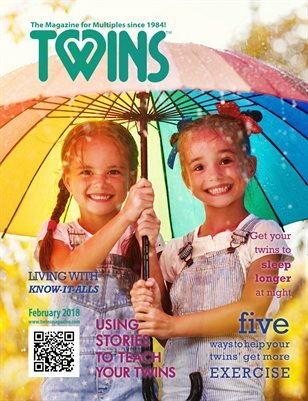 TWINS Magazine and TWINSMagazine.com has been the #1 parenting resource for twins, triplets and higher order multiples since 1984! 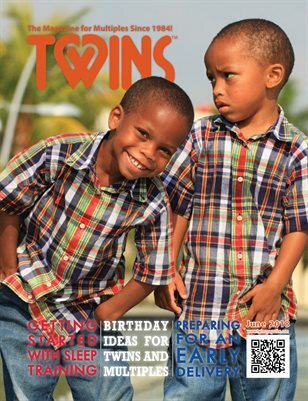 Summer 2018 issue of TWINS Magazine. 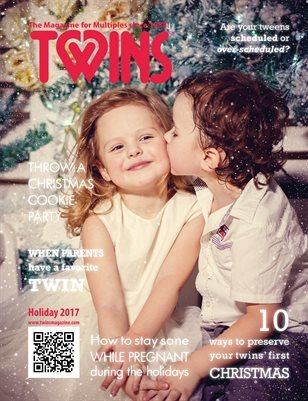 Holiday 2017 issue of TWINS Magazine.